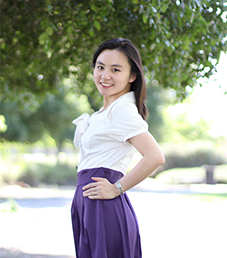 Aki Li is a bilingual communications and media professional with over 5 years of experience in communications and marketing, including strategic planning, international partnership management, community outreach, and B2B marketing. Aki earned her MA in Strategic Public Relations from the University of Southern California. She lives in the Sacramento, CA area and enjoys kickboxing and yoga.